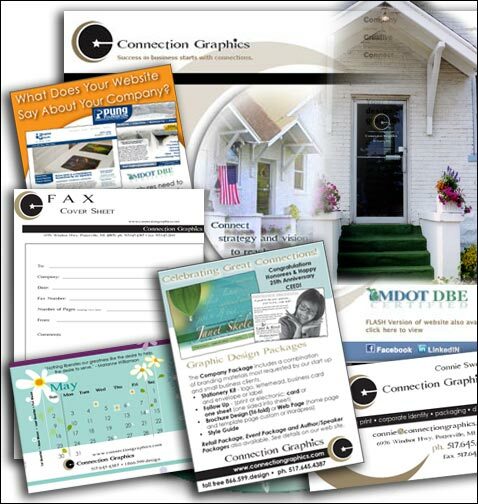 A sampling of visual branding components used to promote Connection Group. A corporate brand isn’t just about your logo, website and Facebook fan page. Your brand is the source of a promise to your customer. It’s really all about making sure that everything you do as a company has a coordinated look and feel about it. Graphically, that means creating a logo, choosing a corporate color (or colors), a typeface, and often a photo or illustration style. The following questions will help you define or evaluate your current brand. 1. What products and/or services do you offer? 3. What are the core values of your company? 4. What is the mission of your company? 5. 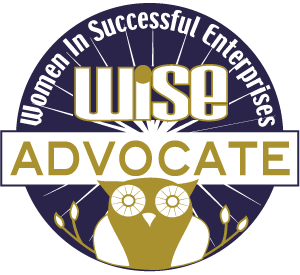 What does your company specialize in? 7. Who do your products and services attract? 8. Try to use your answers to create a tagline. In order to perfect the image and message of your brand you must do the research to determine your target audience and how you want to be seen by that audience. Upon review of your answers you will begin to see the character of your company. What qualities stand out? Is your company innovative, energetic, or classic? Which of these characteristics and qualities get the attention of your prospects? Review the answers and create a profile of your brand. Please contact Connie Sweet at Connection Group 517-645-4387 or info@connectiongraphics.com with re-print permission and questions. Previous Post10 Tips for Getting the Best Results in Ad CampaignsNext PostApply for INC 500 and MEDC will cover $100 fee.